Canvas Circus is the West End’s newest “Blank Canvas”/blank canvas events space. With raw exposed architecture, the space comprises of 1 spacious main room accommodating up to 100 people standing. 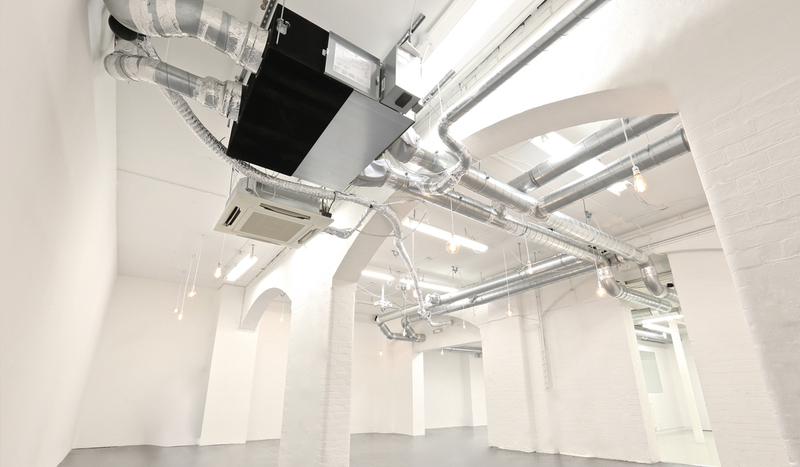 With such an amazing location – 2 mintues walk from Oxford Circus – this space is ready to hire for a variety of activities requiring high footfalls or a West End location. The space also benefits from a ‘shop window’ front entrance, allowing your client, company, brand or your occassion to be displayed prominantly across a large glass window and doorway for all to see. Inside the space white walls, white brickwork and high ceilings allow the flexibilty for the space to be transformed into your vision. A true ‘space to create’.